The Boys & Girls Clubs of Buffalo have been leaving a positive impact on the lives of thousands of children since their opening in 1926. Originally known as the Boys Club, their mission was to create a youth agency that would provide guidance and after school programs to help offset the juvenile delinquency problems in their community. In 1986, the Board voted to include girls in the Club and renamed the organization the Boys & Girls Clubs of Buffalo. 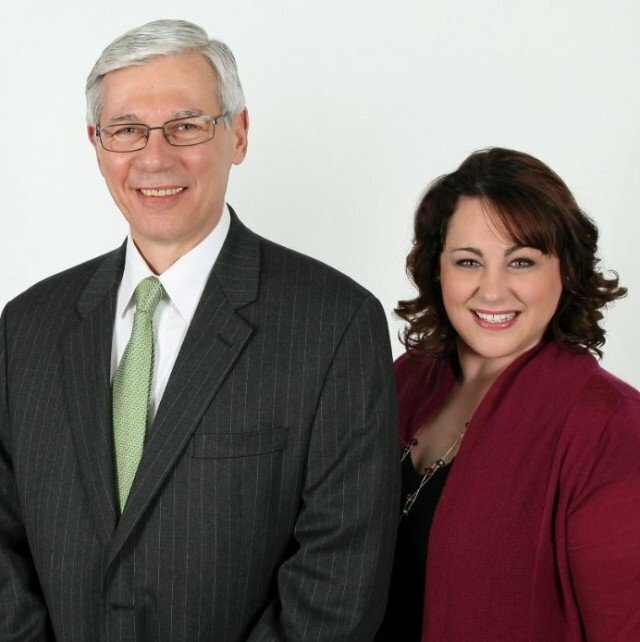 Since then, they have grown to ten locations throughout the Buffalo community. The first Club is still residing at 282 Babcock Street and is the largest Club owned and operated by Boys & Girls Clubs of Buffalo. Today, their mission is to “provide a safe and stable experience that assures success is within reach of all our members – that they graduate from high school with plans for their future and that they are living a healthy lifestyle.” The Boys & Girls Clubs of Buffalo work with 3,9000 youth between the ages of 5-18 that come from disadvantaged economic, social and family backgrounds. The Boys & Girls Clubs of Buffalo is not only a place where kids can come hang out after school but a safe haven that allows them to grow and develop into young adults by learning the necessary skills to succeed in the outside world. With 75% of members completing their homework daily and 76% of their members exercising at least 60 minutes a day, 5 days a week, it is clear that their programs are having a positive impact on the lives of their members. See more of their outstanding statistics below! 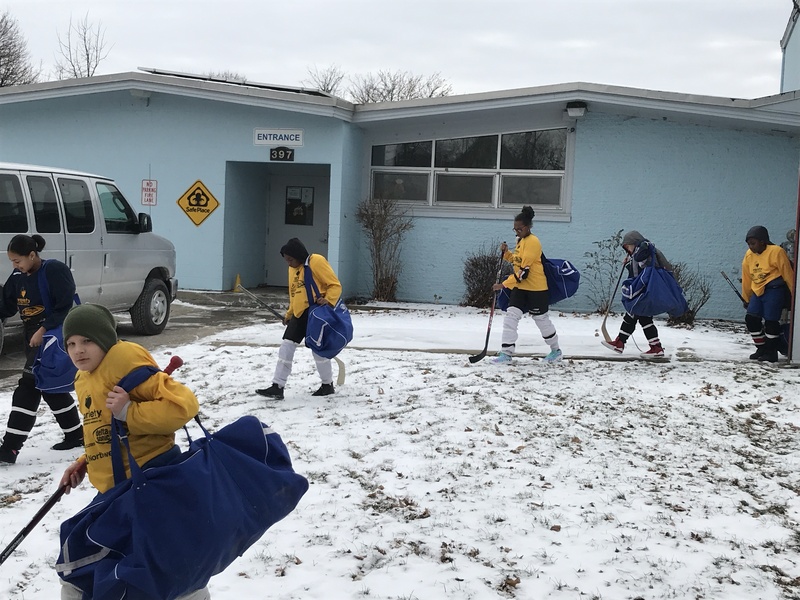 The Boys & Girls Clubs of Buffalo offer an assortment of activities in 5 Core Areas: Character & Leadership Development, Education & Career Development, Health & Life Skills, Sports, Fitness & Recreation, and The Arts. 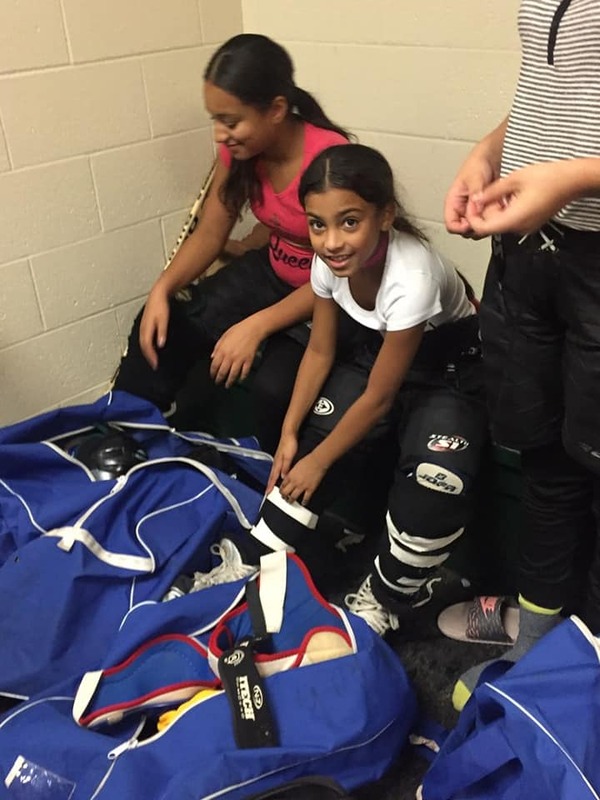 Variety is proud to play a part in their Sports, Fitness & Recreation area by sponsoring Variety Youth Hockey. 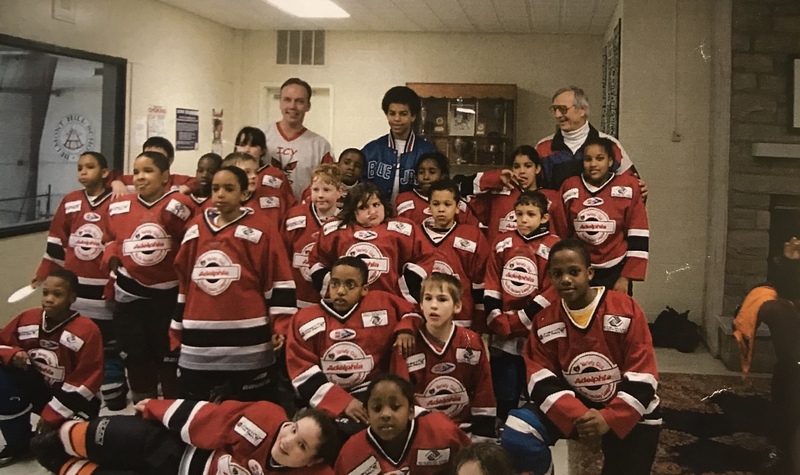 For 12 years, we have partnered with Delta Sonic and the Boys & Girls Clubs of Buffalo to sponsor the Variety Youth Hockey program at the Nichols School ice rink. 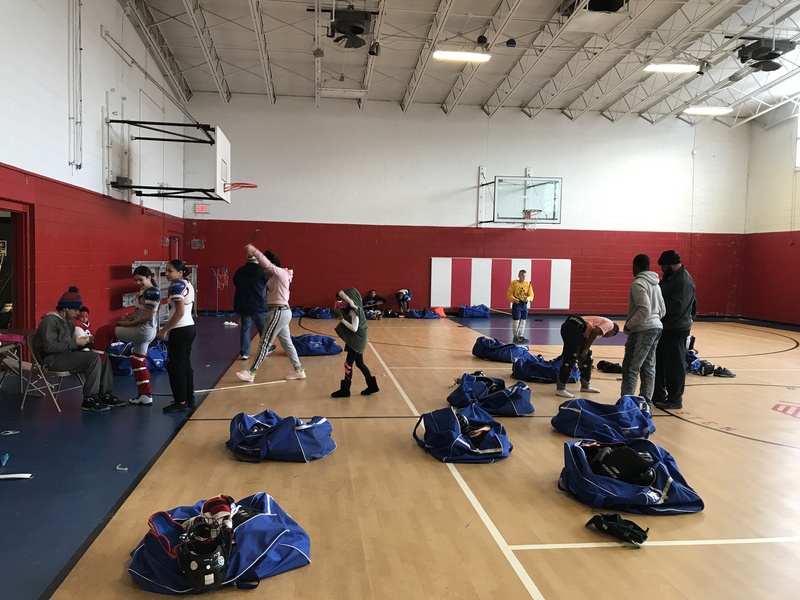 Each year, about 35 children ages 8 – 16, are taught structured training and drills to participate in both recreational and competitive hockey. 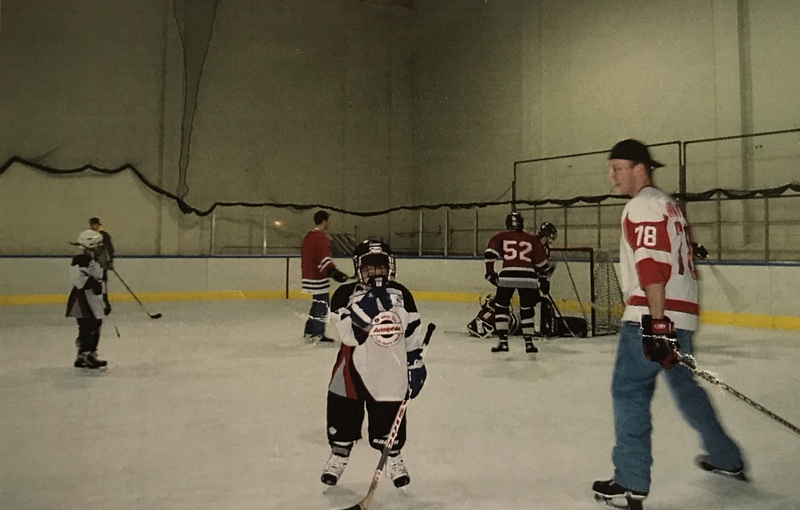 Volunteer coaches take the time to teach more than just the sport. They work diligently to teach players concepts such as team work, responsibility and perseverance. 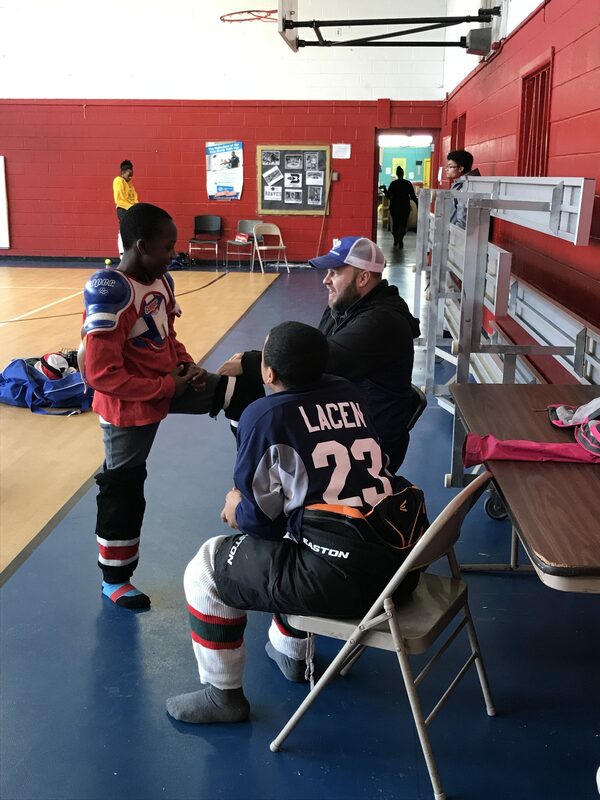 The 22-week program runs every Saturday from October through March and leaves a lasting impact on the kids that otherwise would never have the opportunity to play hockey. 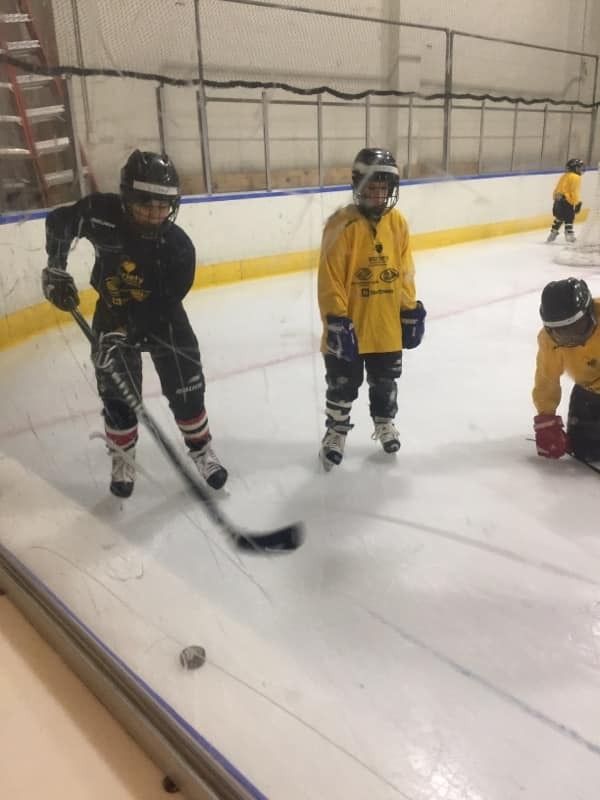 Click the link below to watch the Variety Youth Hockey program in action! 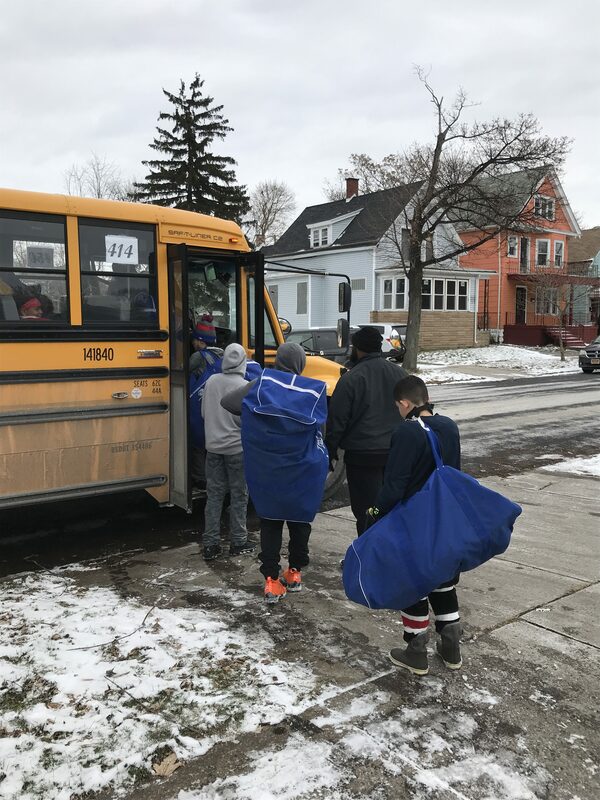 You can see the team getting ready to get out on the ice, bussed to Nichols, interviews with players and parents and even some shooting on net!